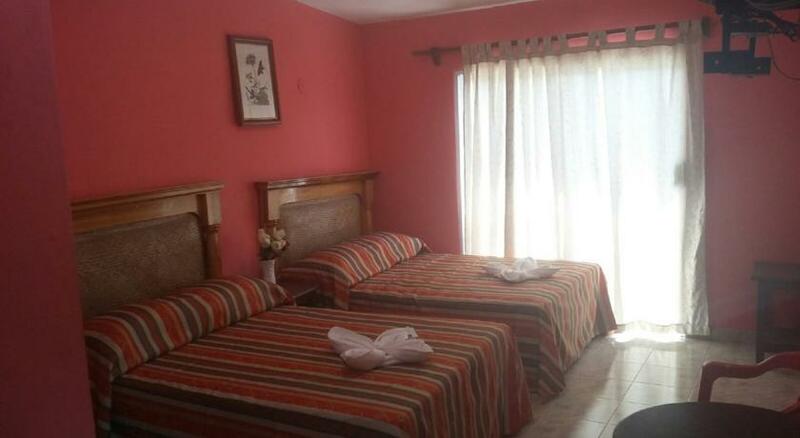 La Alegria Hotel - Playa del Carmen. 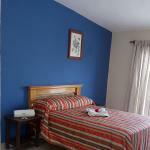 Reserve now at the best price! 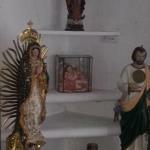 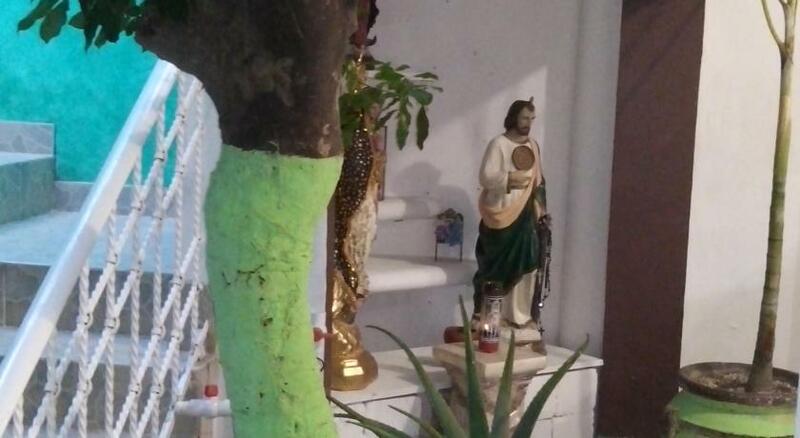 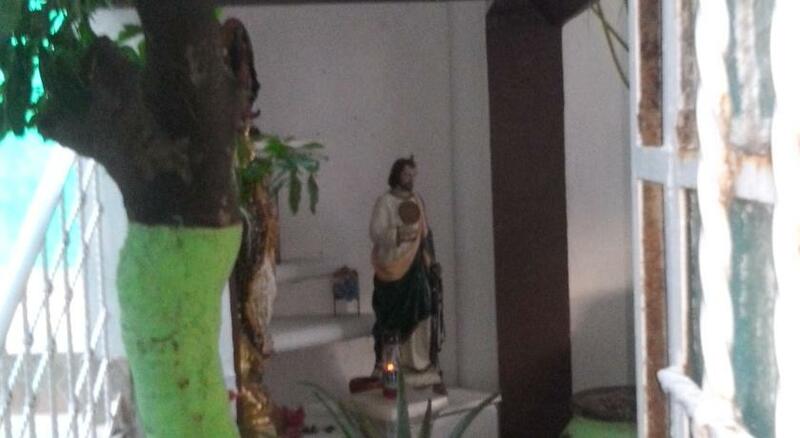 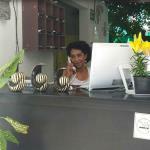 You want to know more about Playa del Carmen? 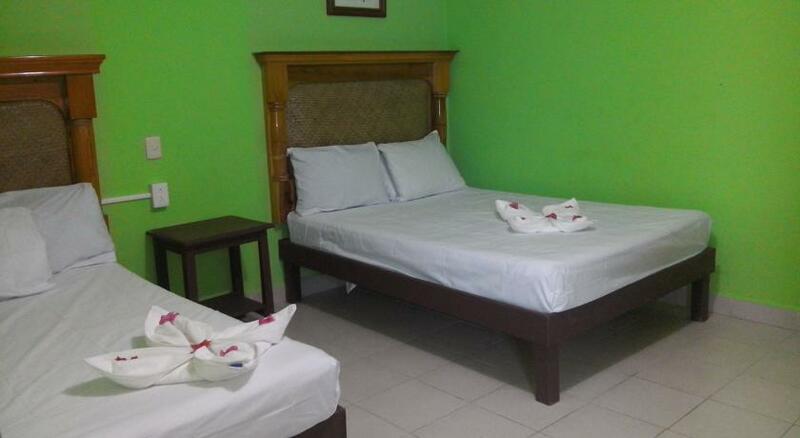 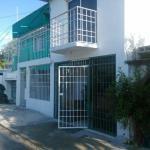 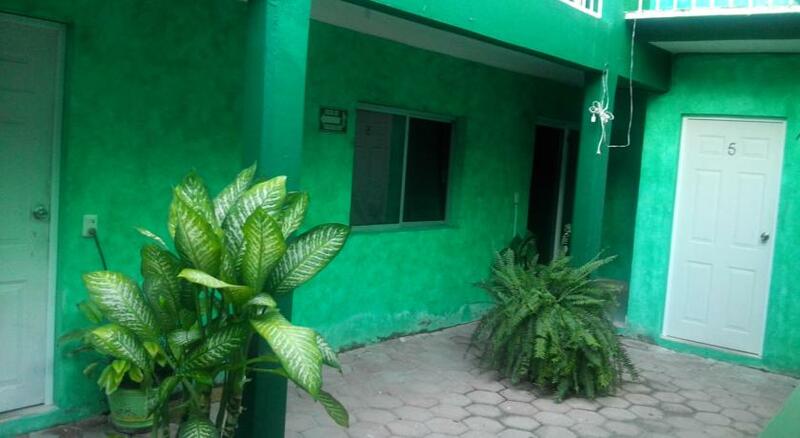 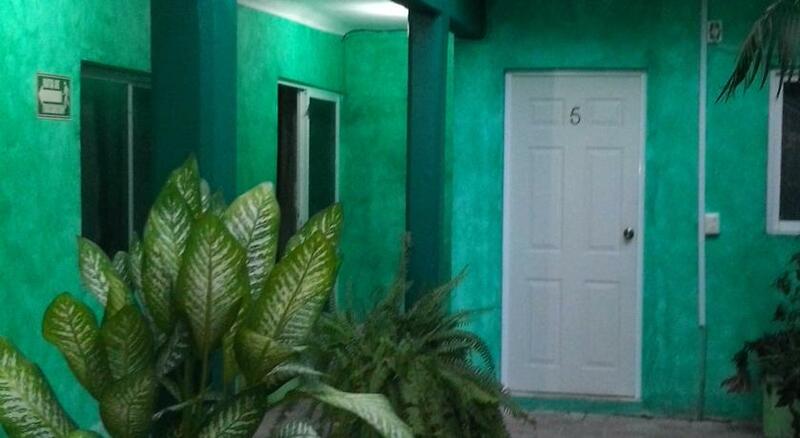 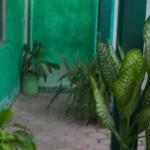 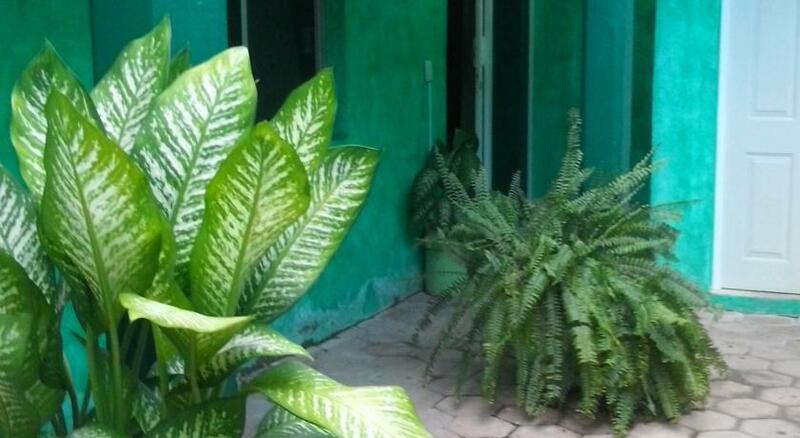 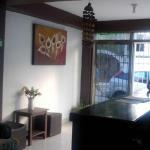 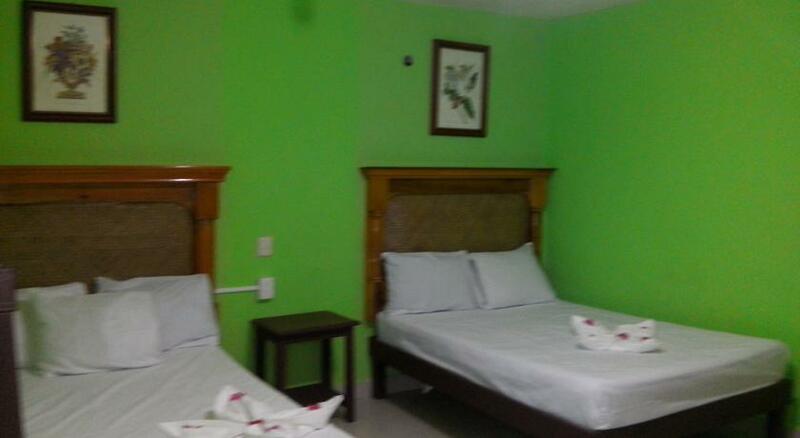 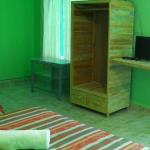 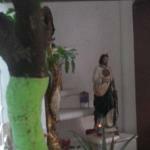 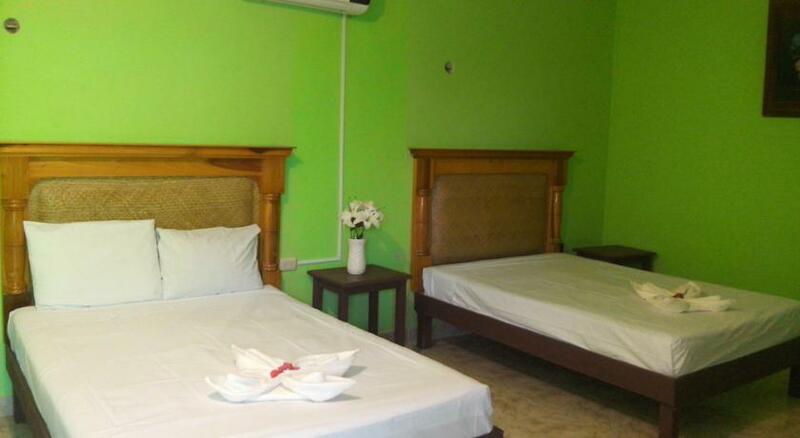 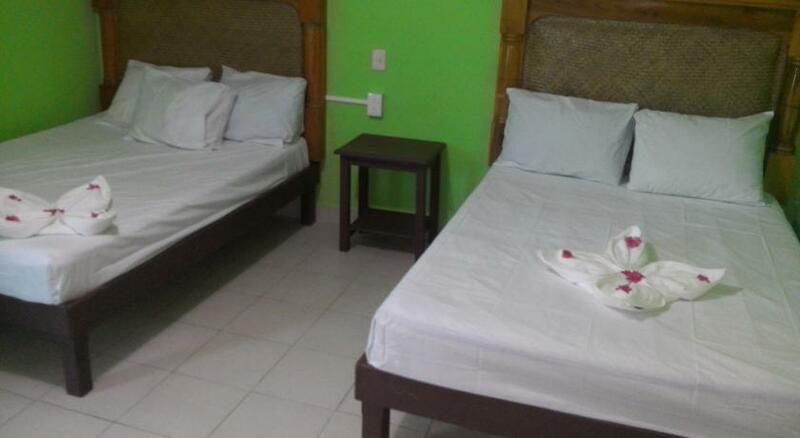 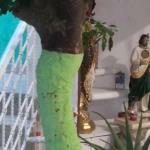 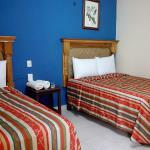 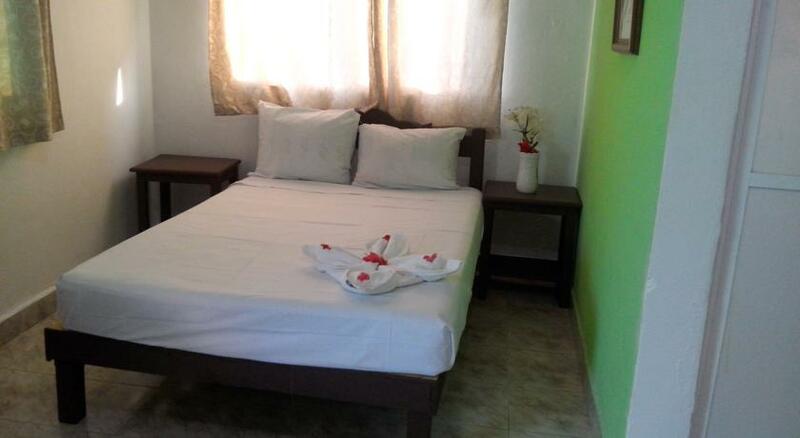 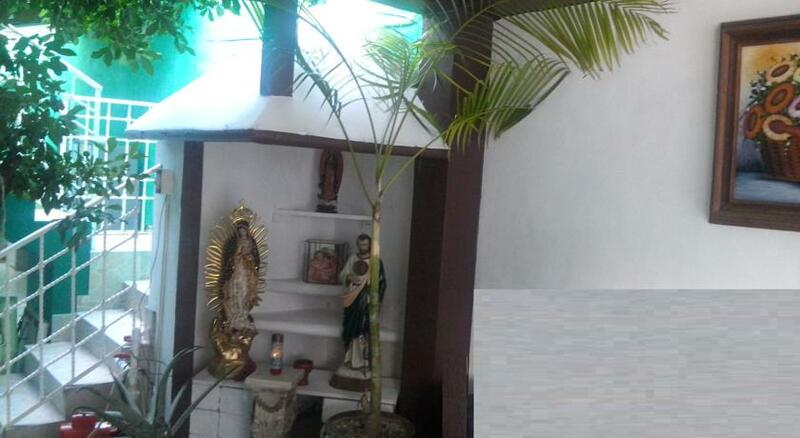 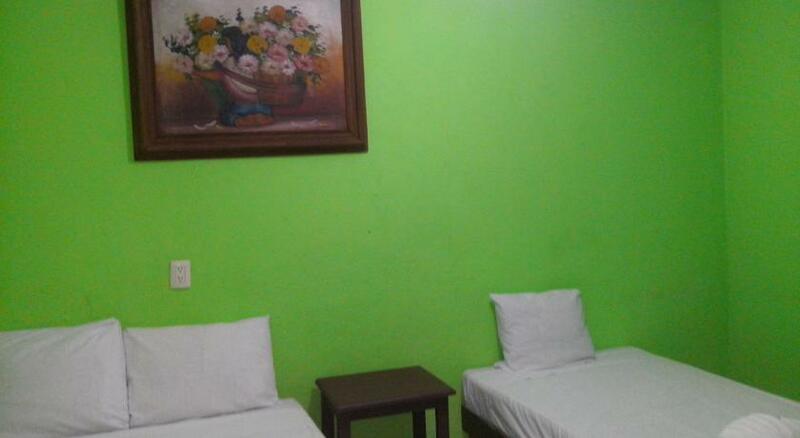 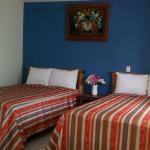 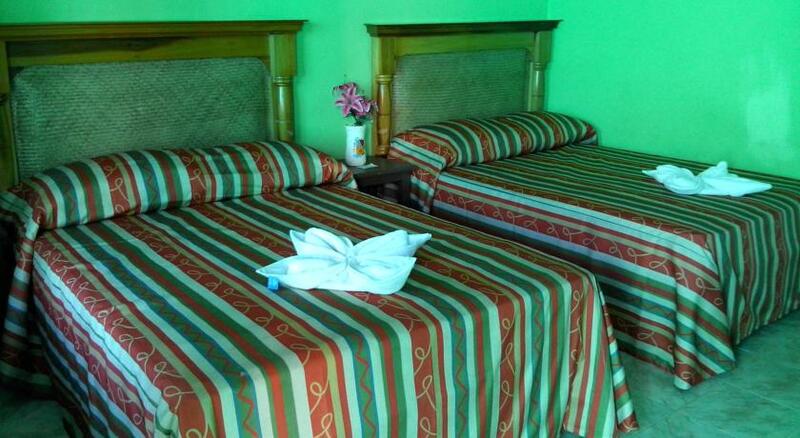 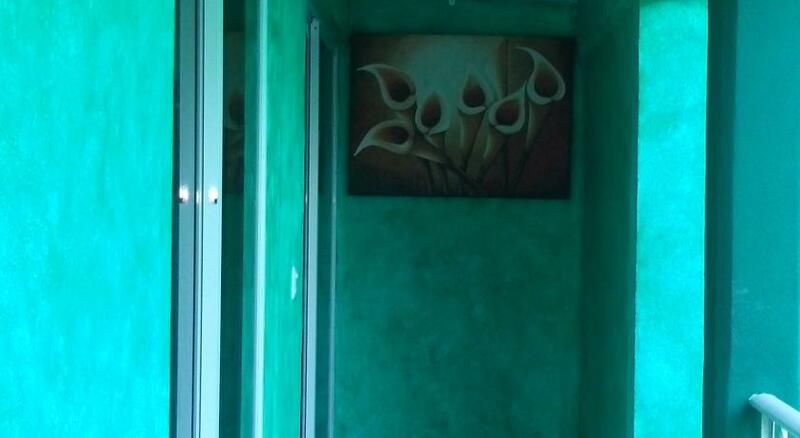 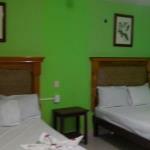 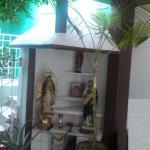 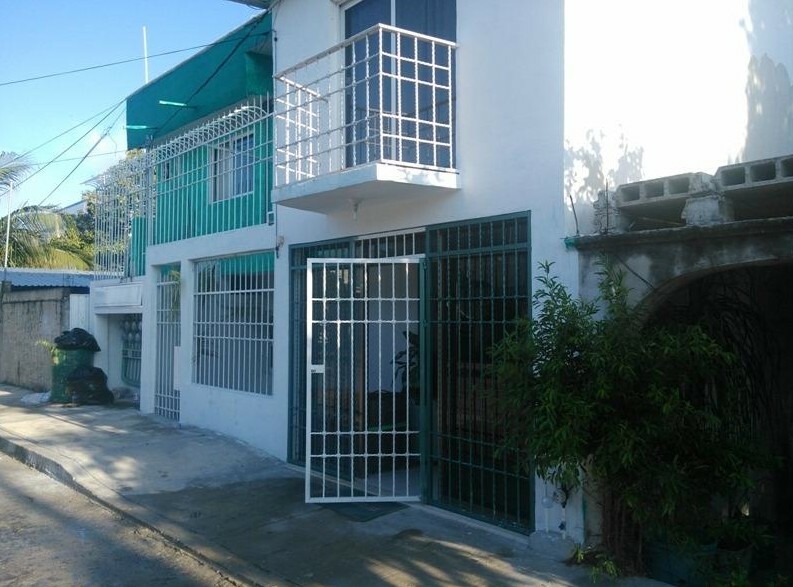 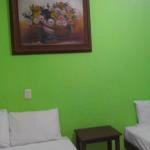 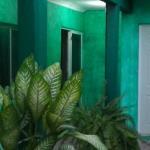 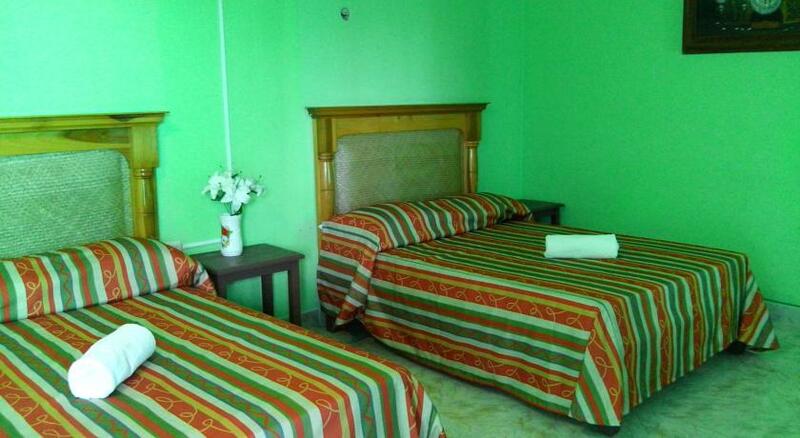 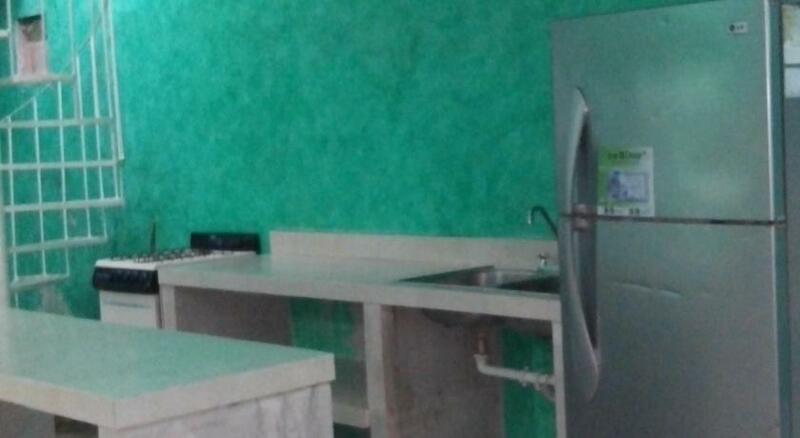 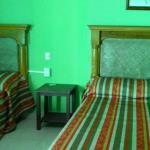 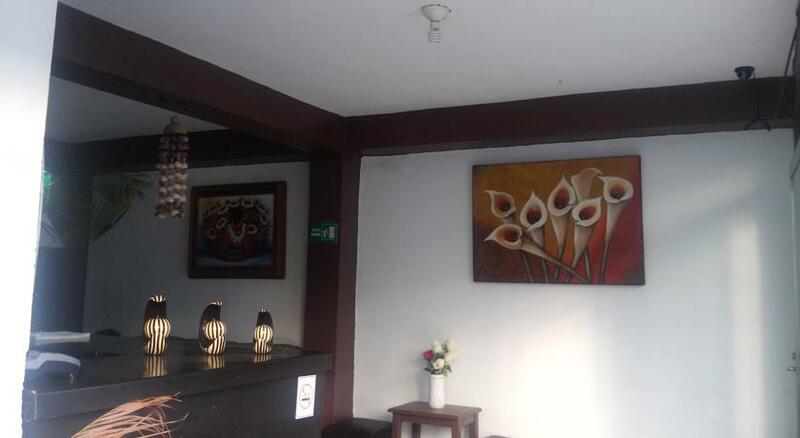 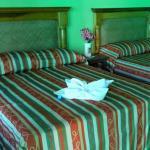 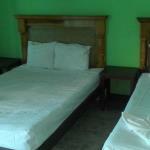 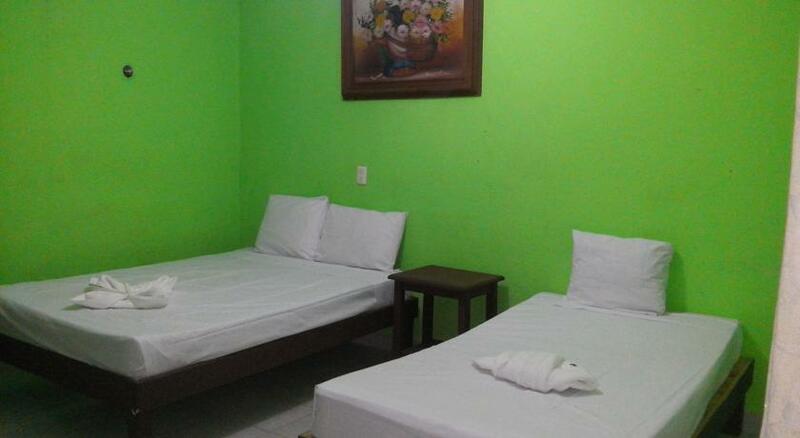 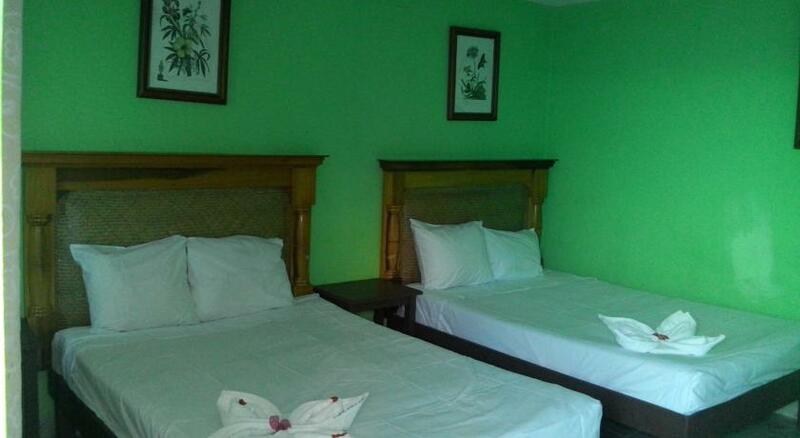 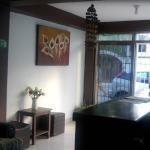 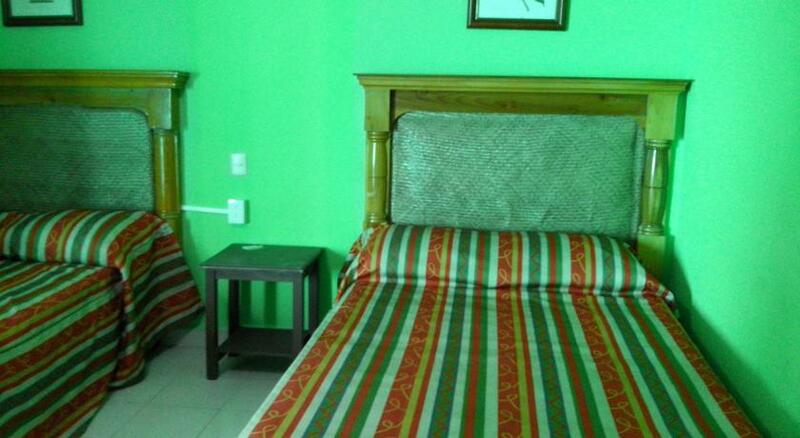 La Alegria Hotel is a budget 3-star hotel, located in Playa del Carmen at 2.1 km - 1.30 mi from the center. 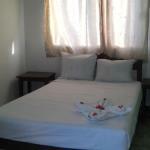 It offers air conditioning and free Wi-Fi. 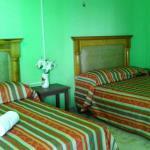 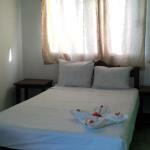 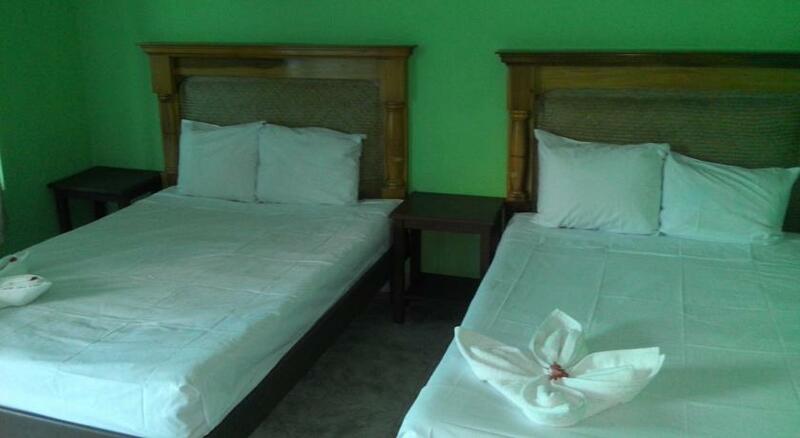 All rooms have air conditioning and satellite TV. 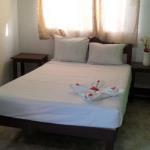 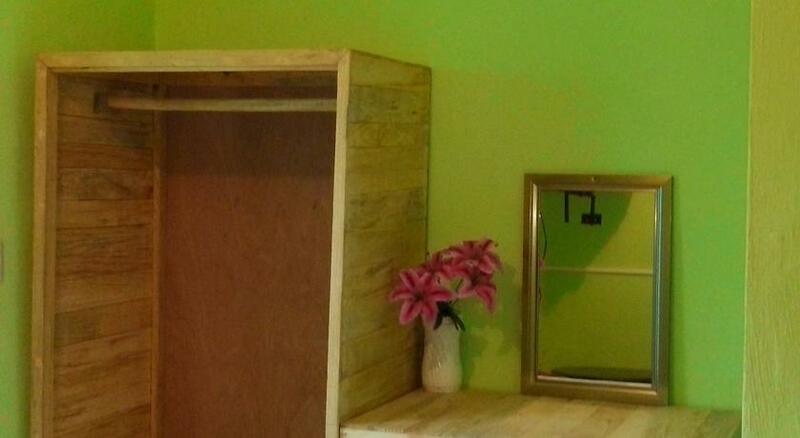 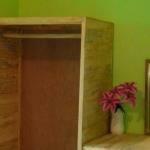 The bathrooms are fitted with shower and free toiletries. 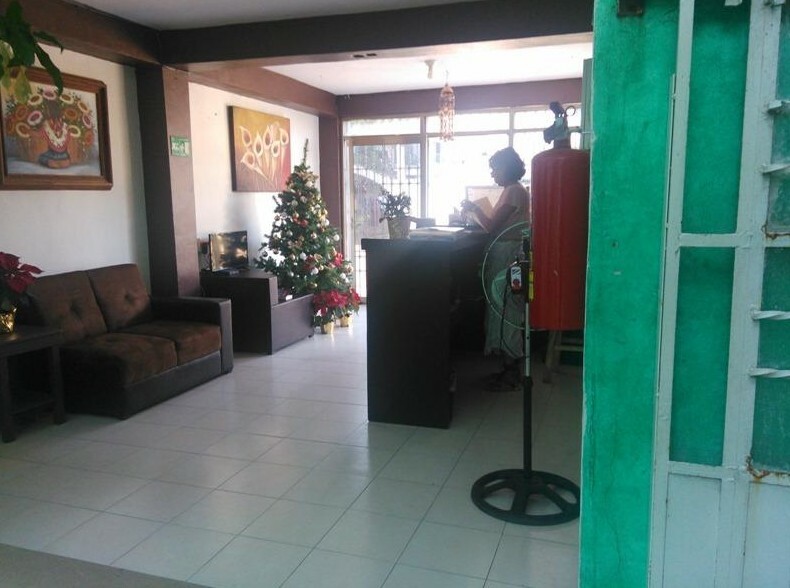 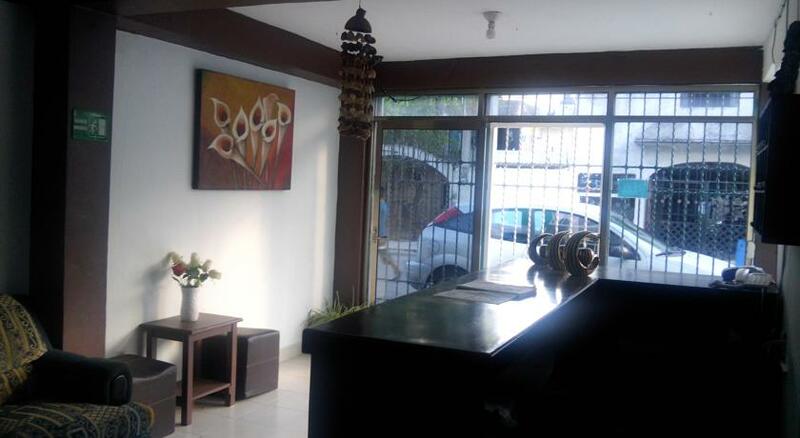 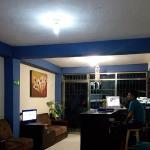 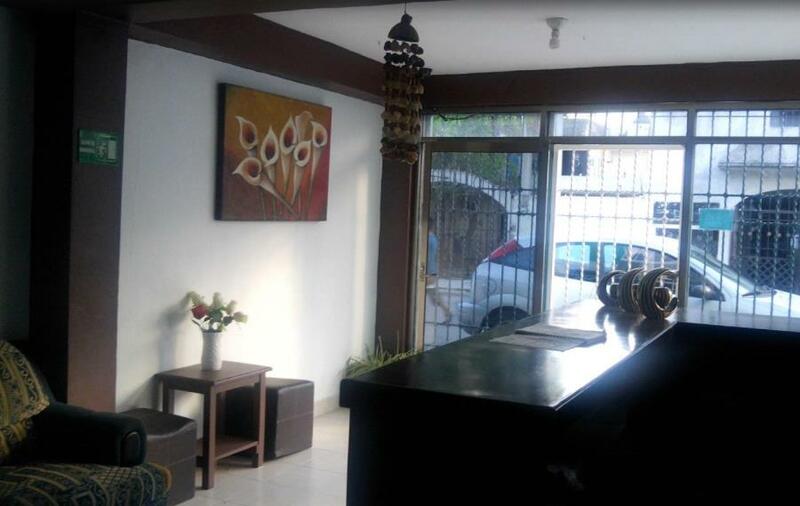 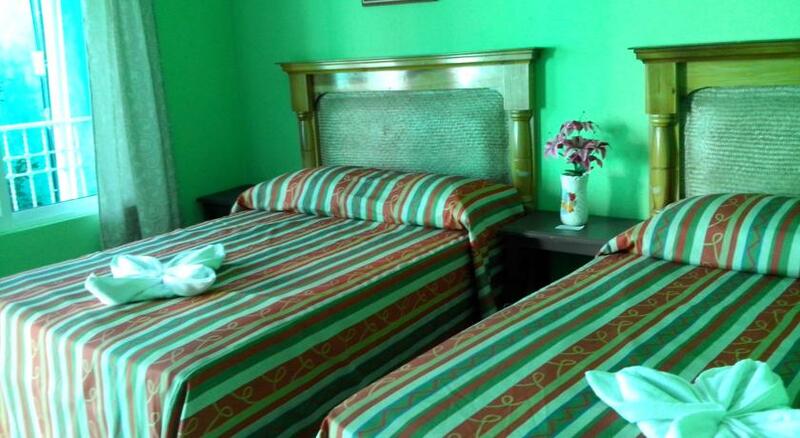 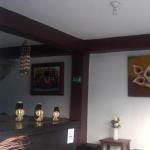 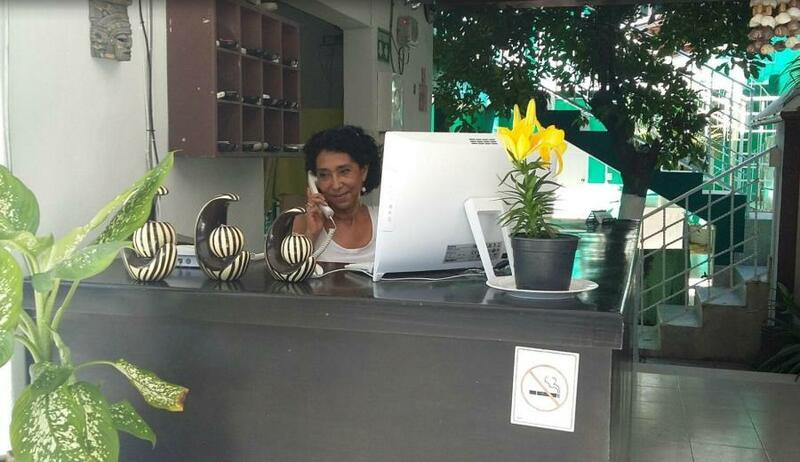 La Alegria Hotel has a 24-hour front desk where guests can make arrangements for transfer services. 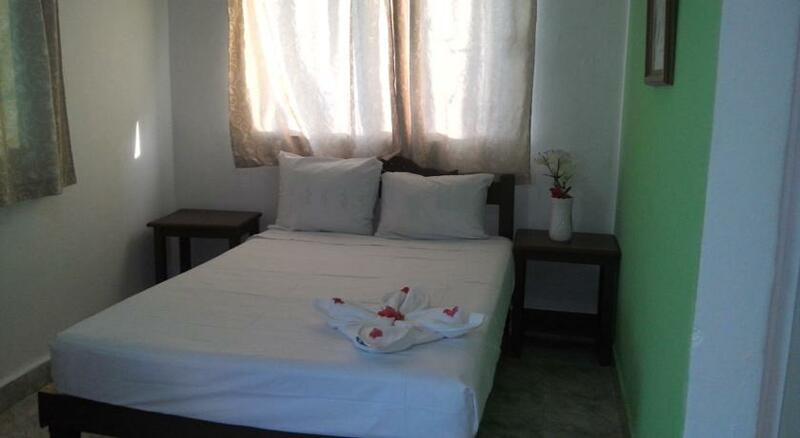 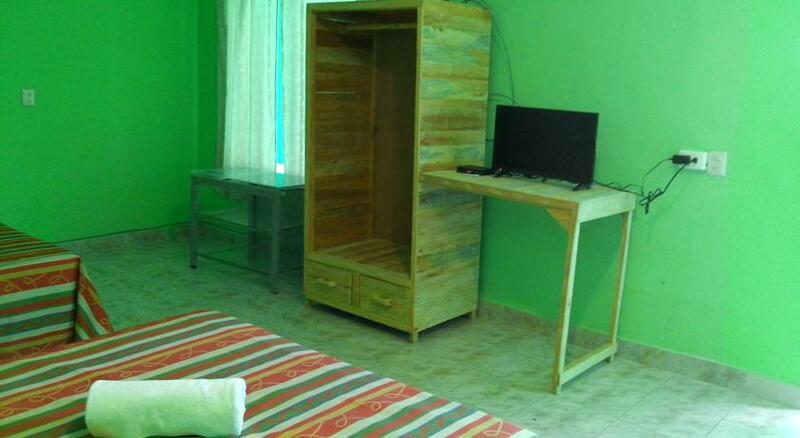 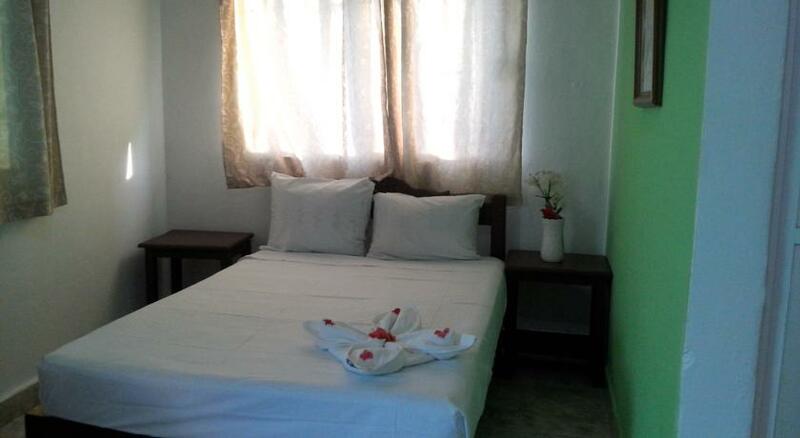 Room with double bed, air conditioning, TV with cable, private bathroom with hot and cold water, shower, internet service free of charge. 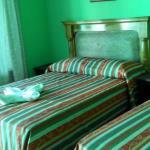 * All information has been provided by La Alegria Hotel and not by Tropolino.com. 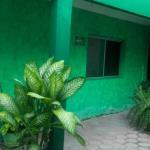 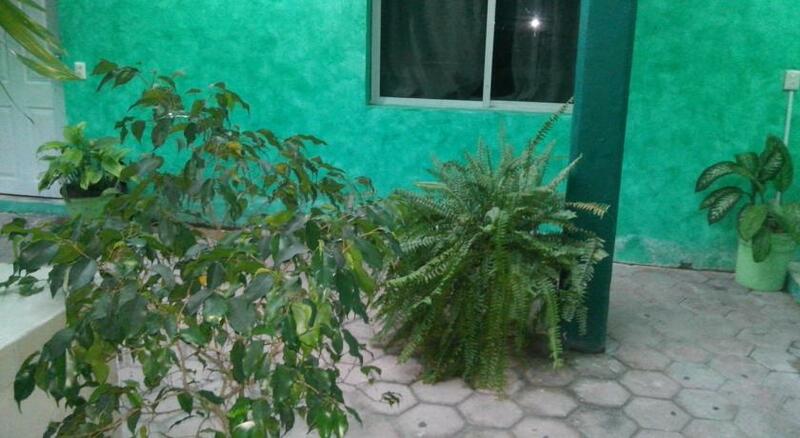 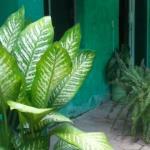 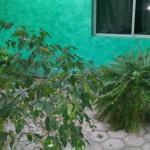 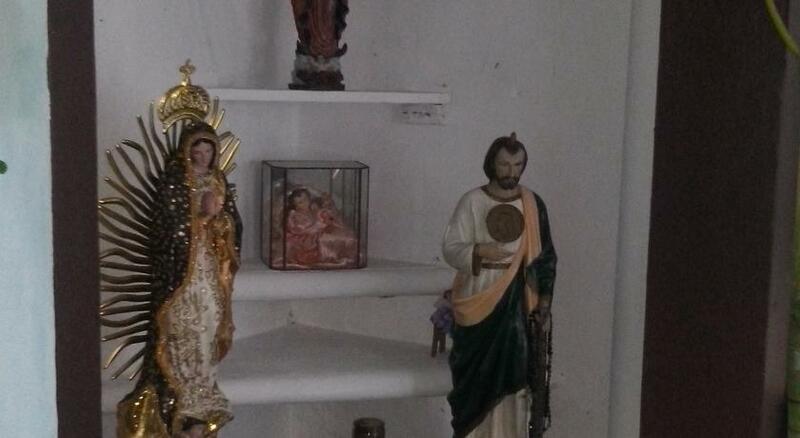 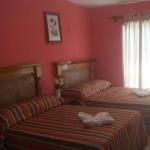 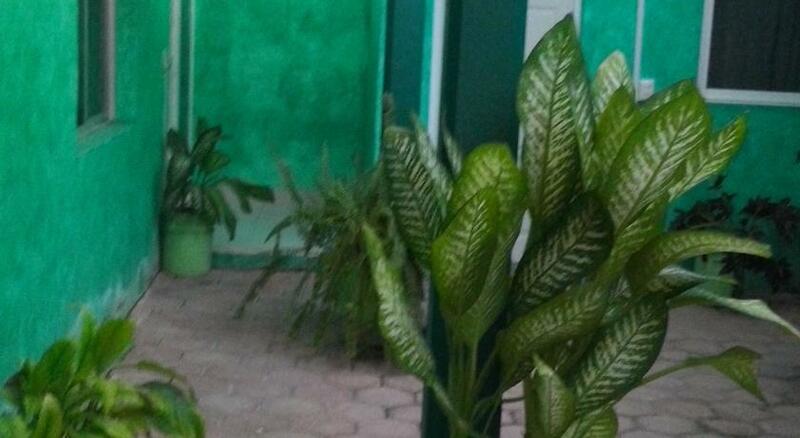 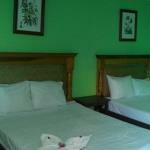 La Alegria Hotel has not been reviewed more than 6 times yet.